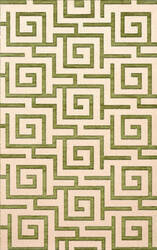 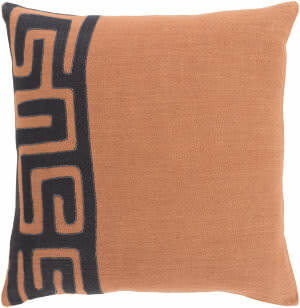 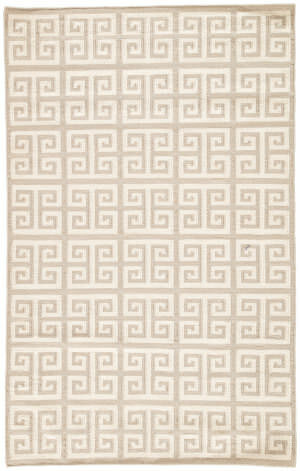 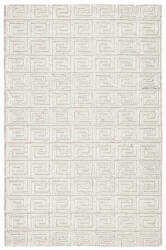 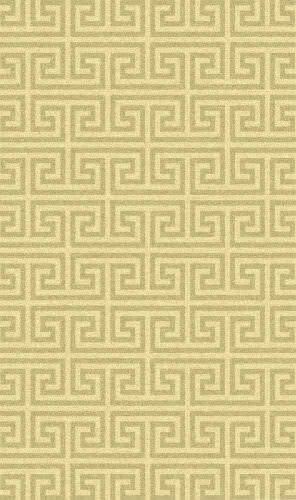 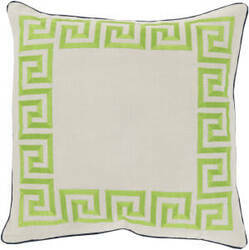 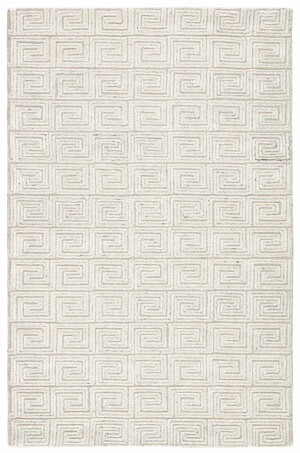 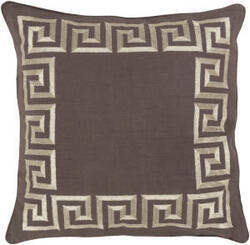 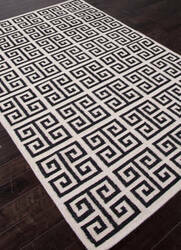 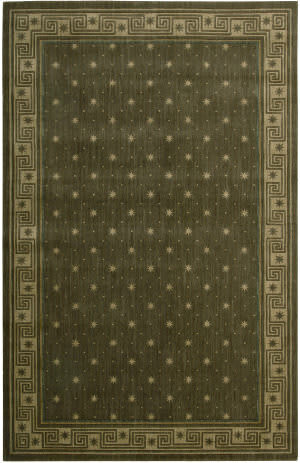 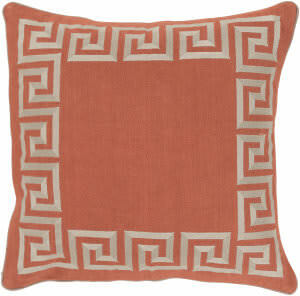 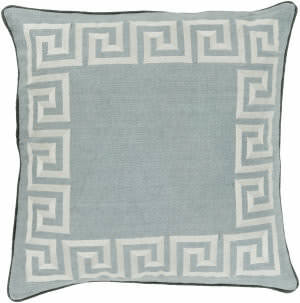 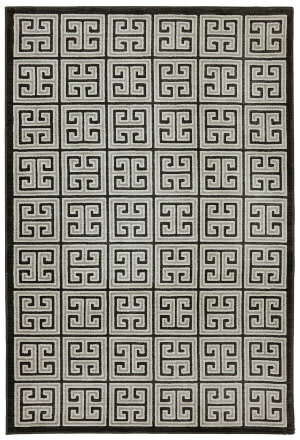 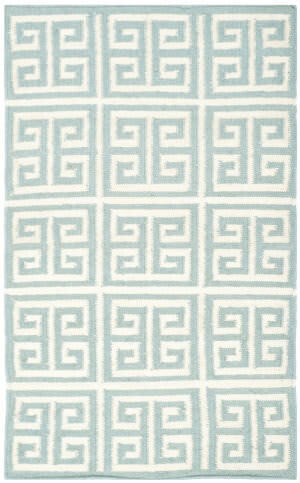 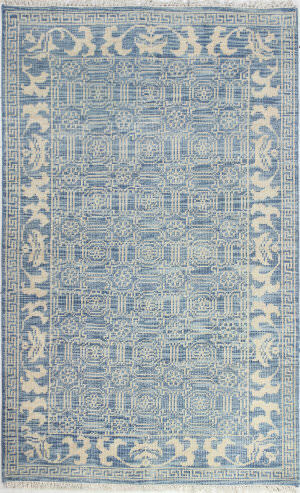 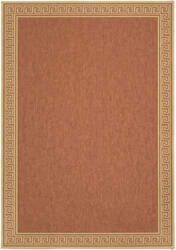 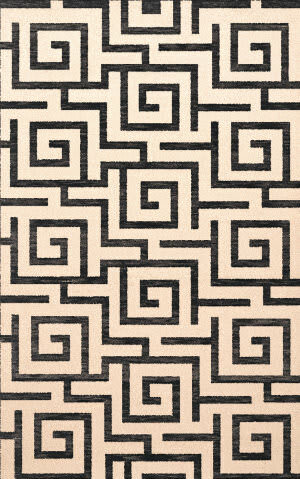 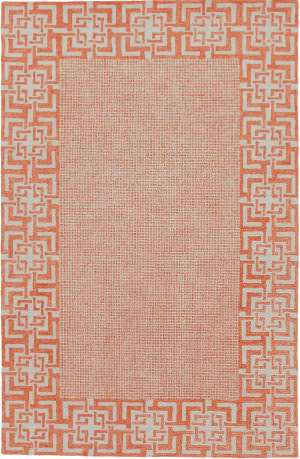 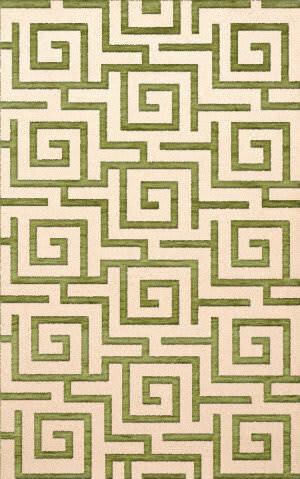 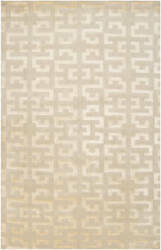 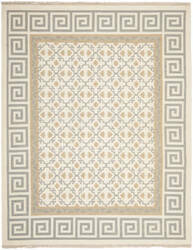 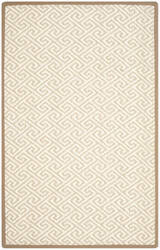 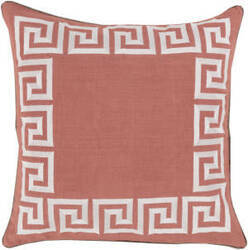 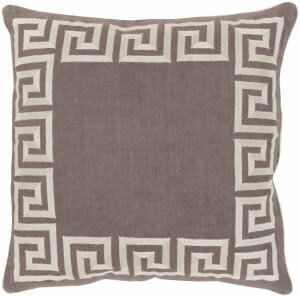 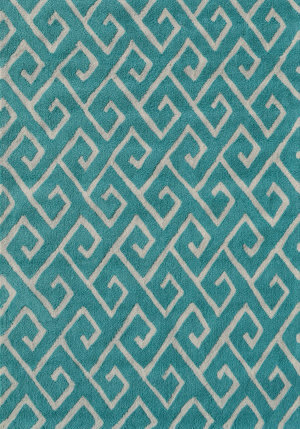 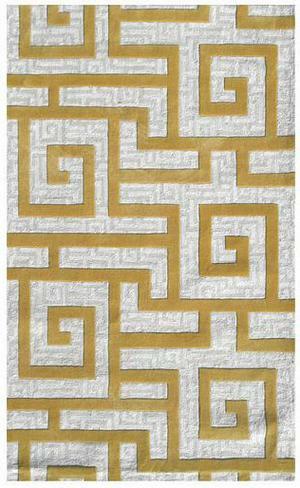 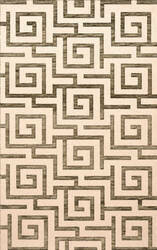 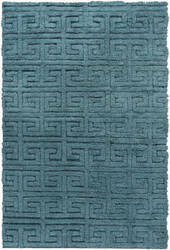 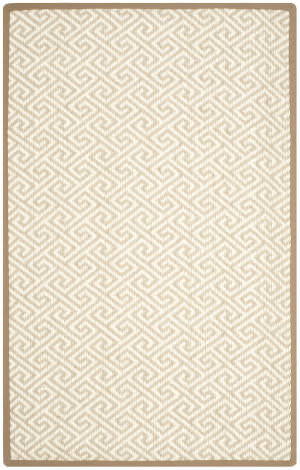 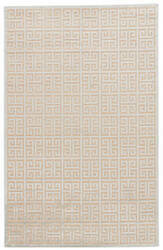 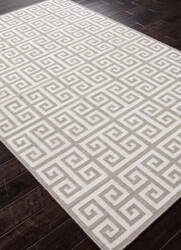 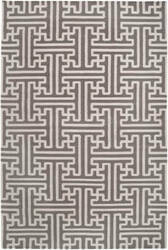 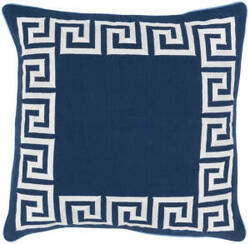 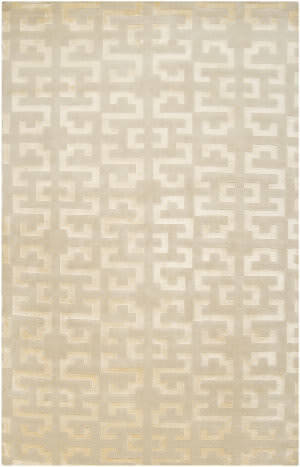 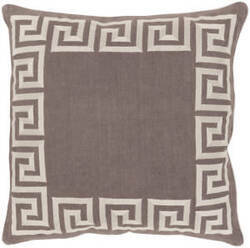 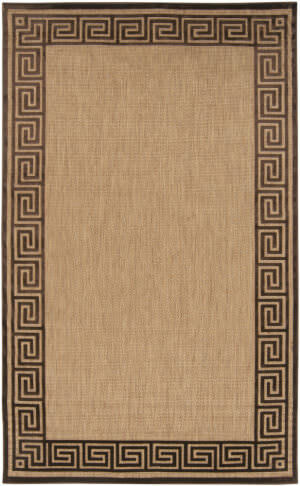 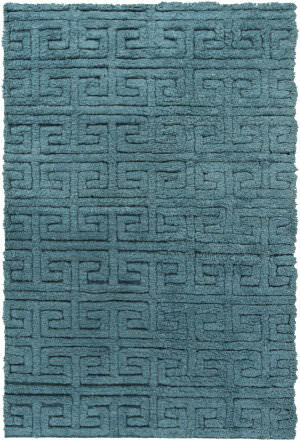 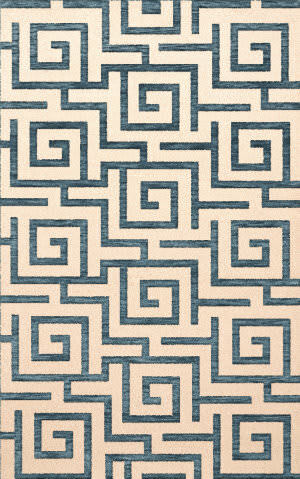 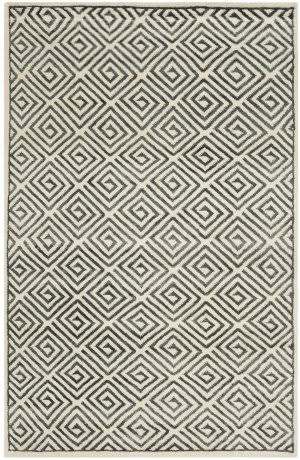 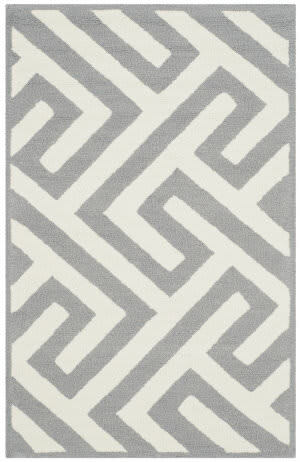 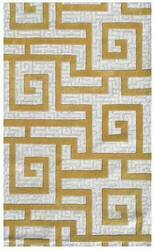 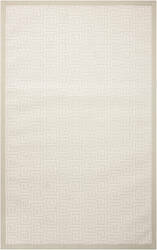 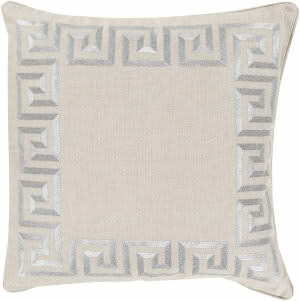 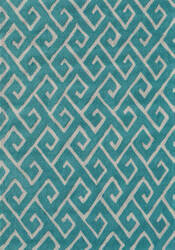 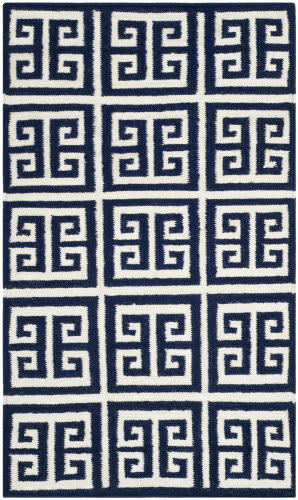 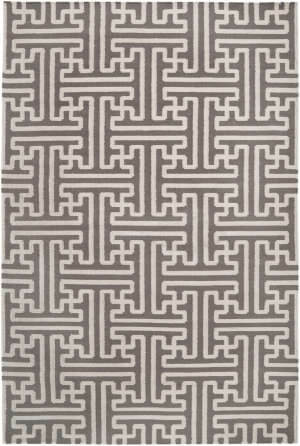 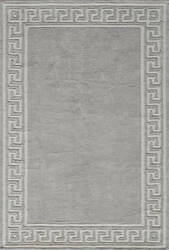 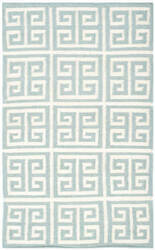 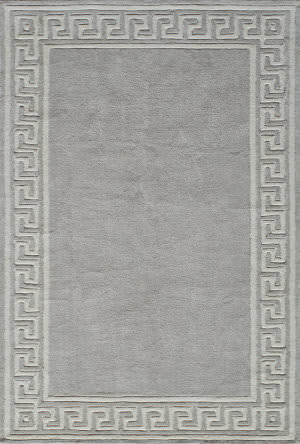 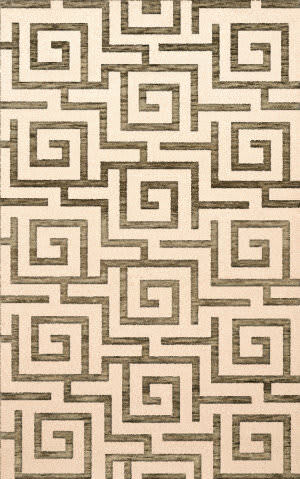 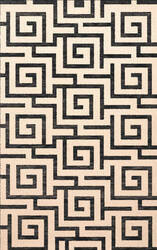 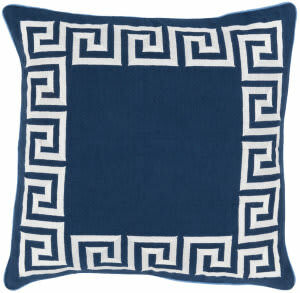 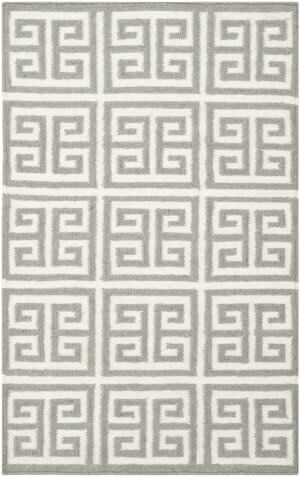 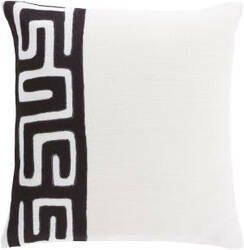 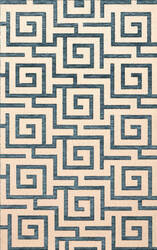 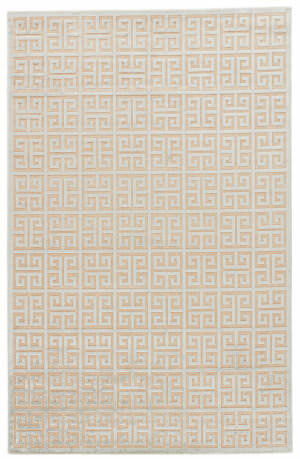 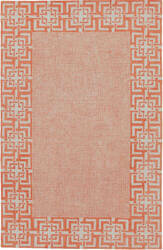 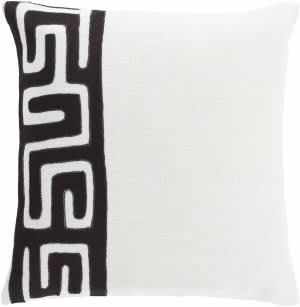 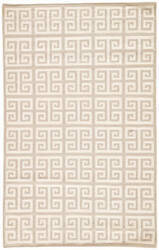 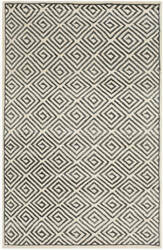 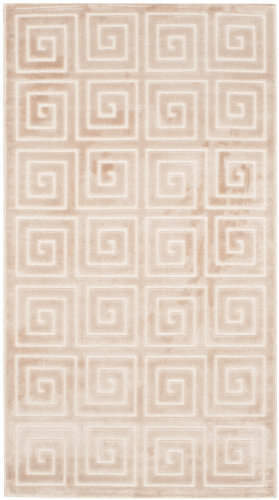 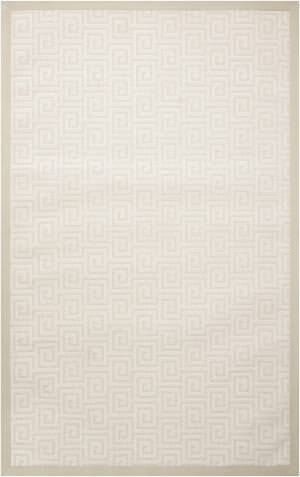 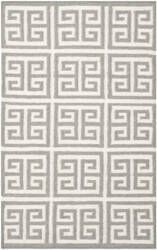 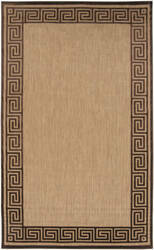 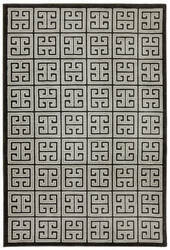 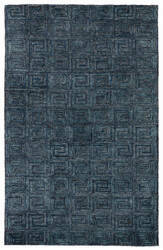 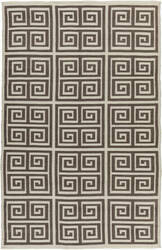 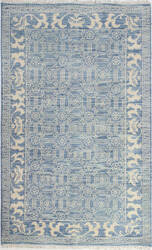 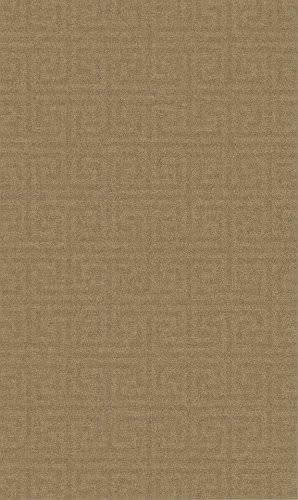 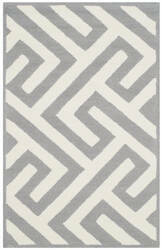 Chic takes on a whole new look in this ultra chic Ecconox collection from The Rug Market America. 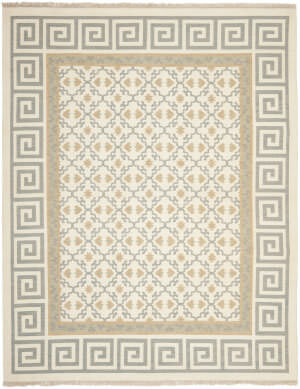 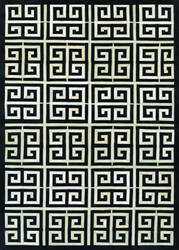 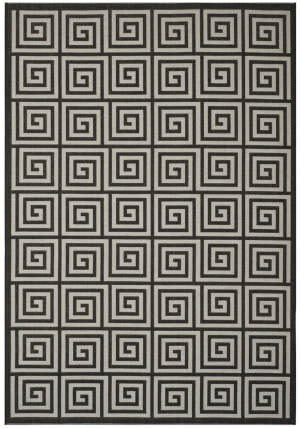 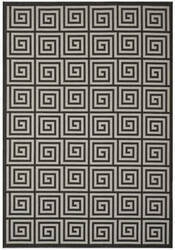 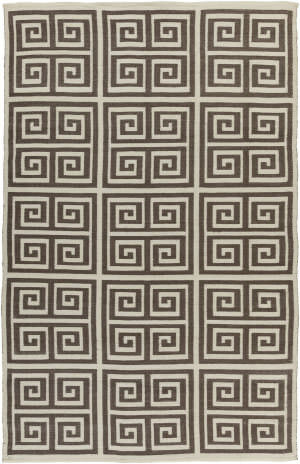 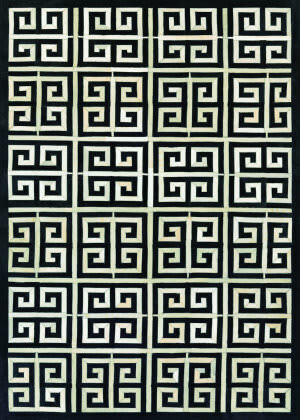 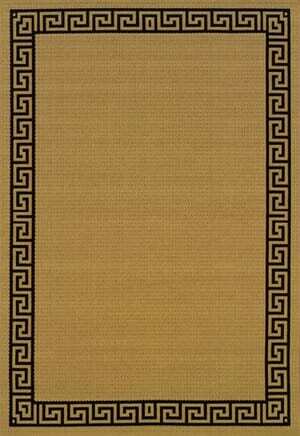 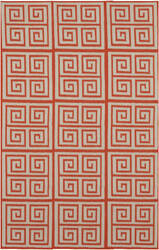 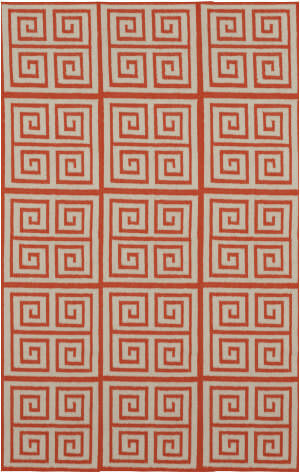 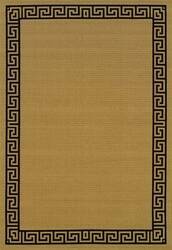 …of North Africa and Mediterranean artists, the Mosaic rug collection by Safavieh includes a melange of classic patterns from lattice to the ancient Greek Key. 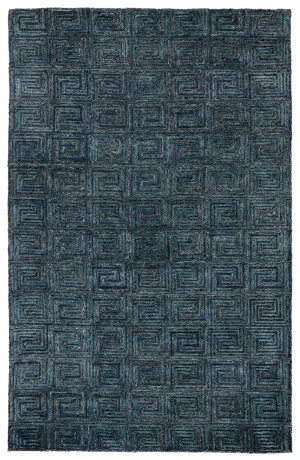 Hand-knotted in India of wool with organic viscose pattern highlights, Mosaic rugs will complement rooms from transitional to contemporary.